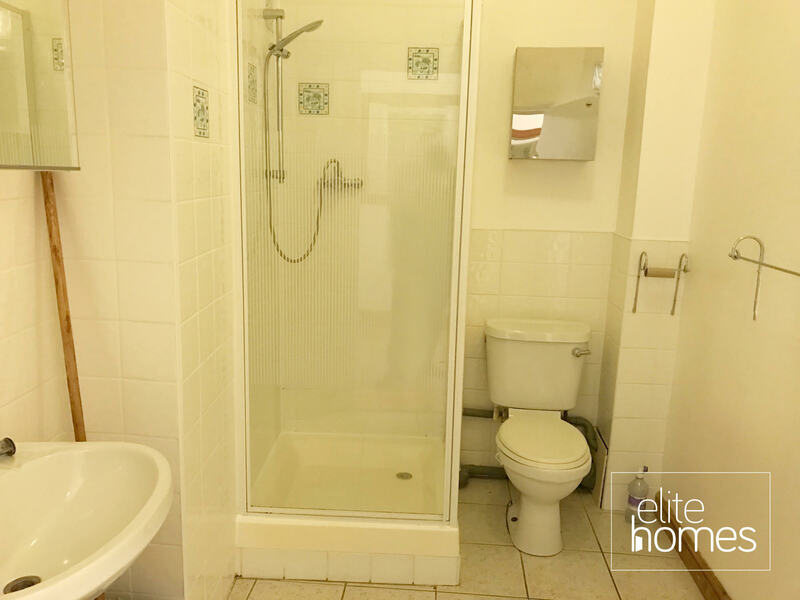 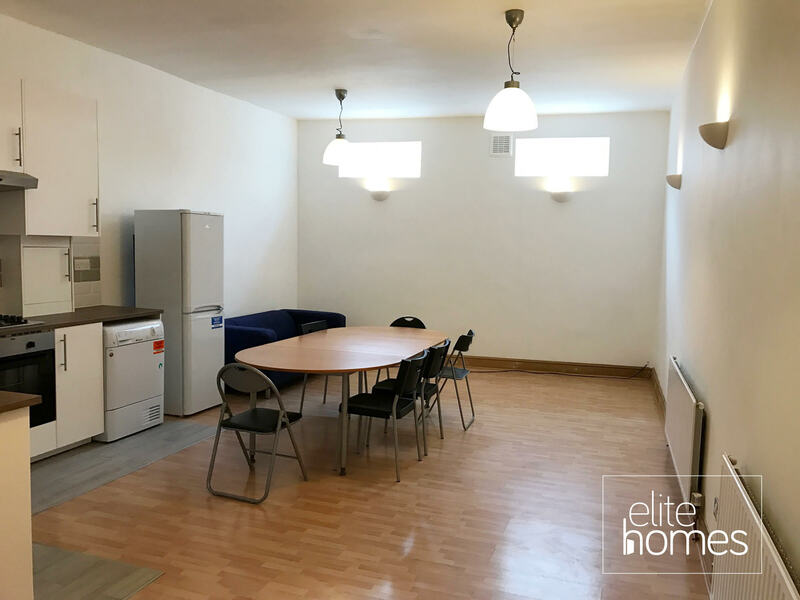 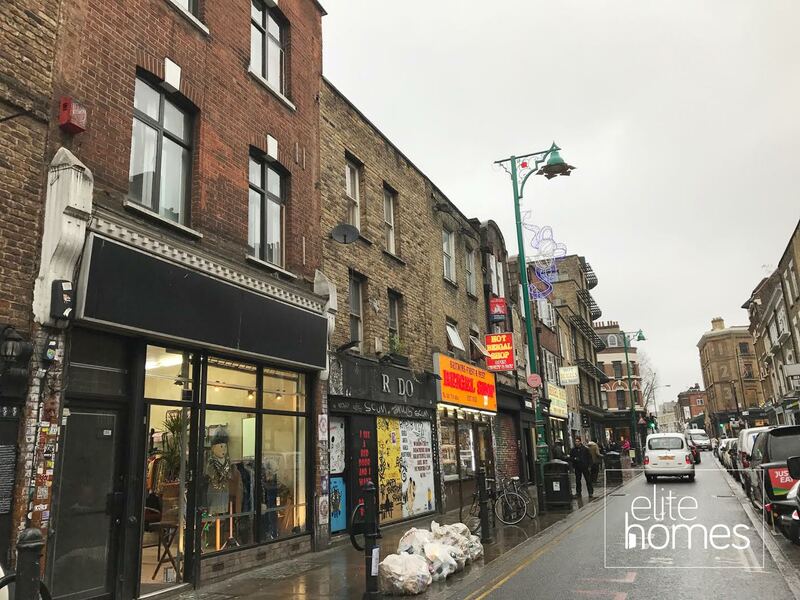 Elite Homes have the pleasure in offering a large 1st floor studio flat in Shoreditch, E1. 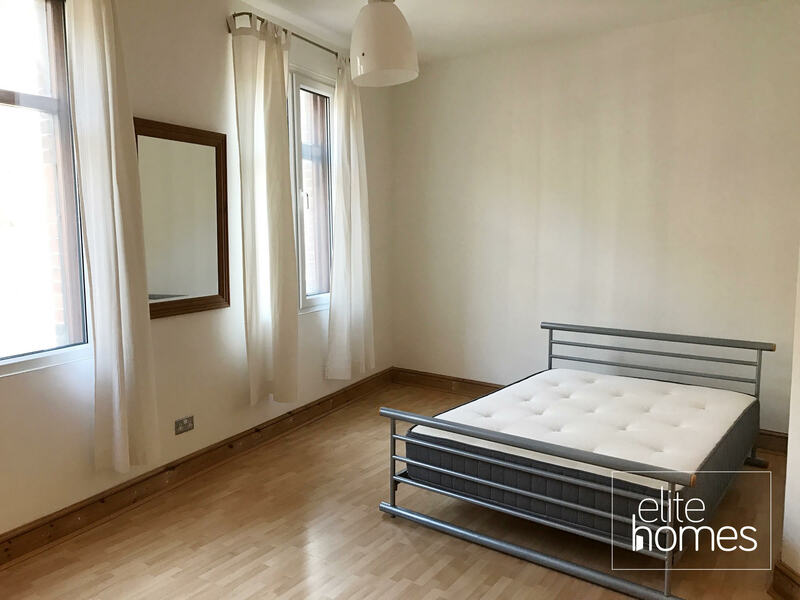 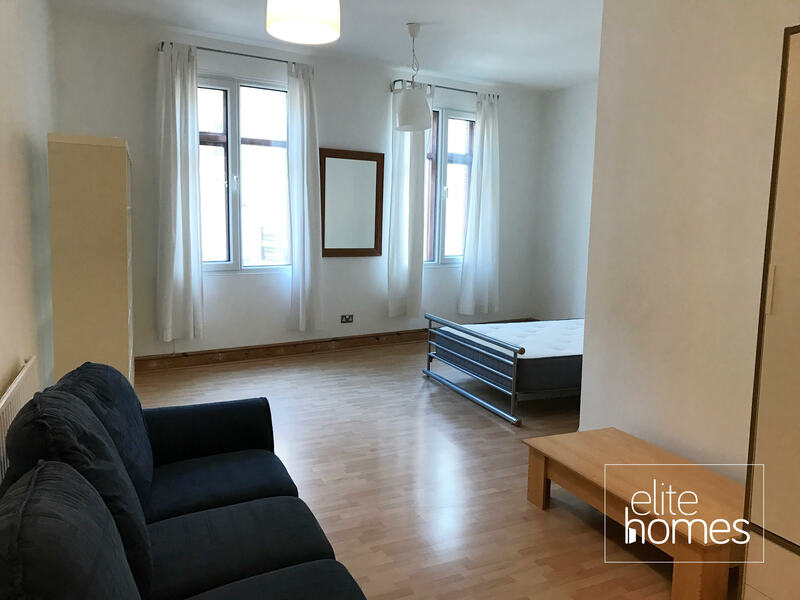 5 minute walk to Shoreditch overground station. 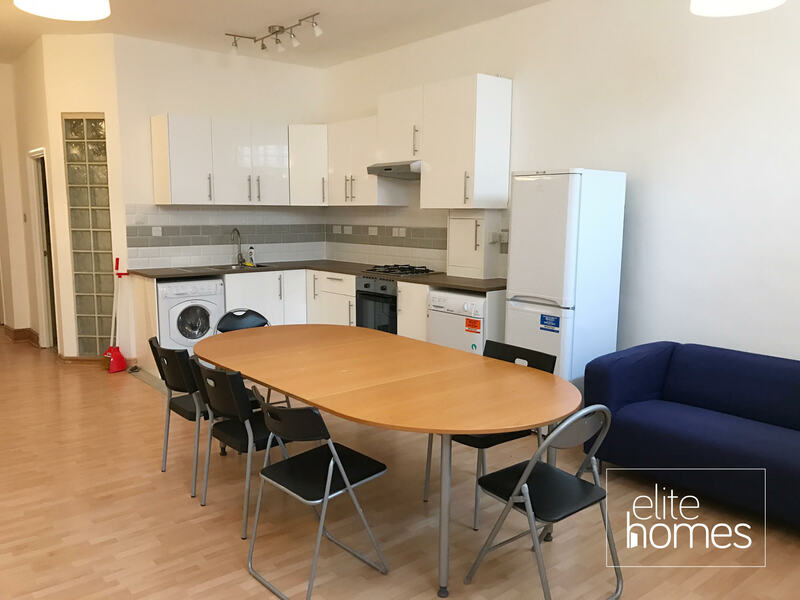 10 minute walk to Bethnal Green underground station. Council Tax is included within the rent. Please note the property is avalibale now.